The Art Museum: R.I.P. 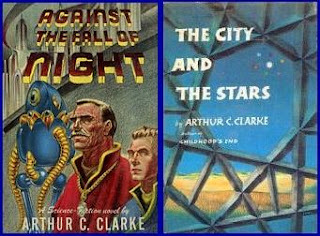 And Thank-You, Sir Arthur C. Clarke"
R.I.P. 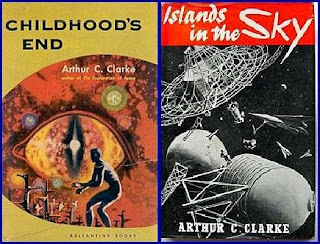 And Thank-You, Sir Arthur C. Clarke"
Another great mind and inspirational achiever of the 20th Century passed from us this year (Dec.1917-Mar.2008). 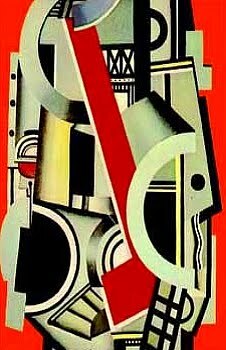 Clarke's writings of science and fiction inspired among other things, many beautiful, curious, and bizarre works of art to accompany his imagination. 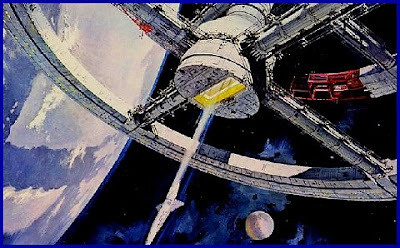 A big task to live up to, considering his fertile mind invented the idea of geosynchronous orbiting satellites, in one of his earliest science fiction stories. 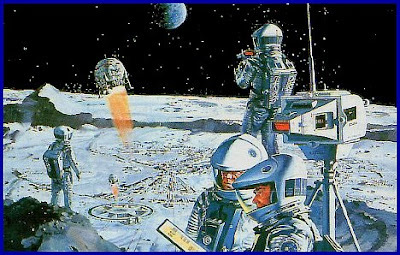 And who can forget the majestic Robert McCall movie posters for his story "2001: A Space Odyssey"? I just recently found out he had passed away. He was my FAVORITE SF writer of all time. BTW, I'm new on Blogger. Looked through a ton before I created mine. Yours is one of the best I've seen, lots of interesting images.